more or less 60% of adults experience some kind of low back pain and many end up on the surgeon’s gurney feeling that they have no other option. It doesn’t have to be that way…. 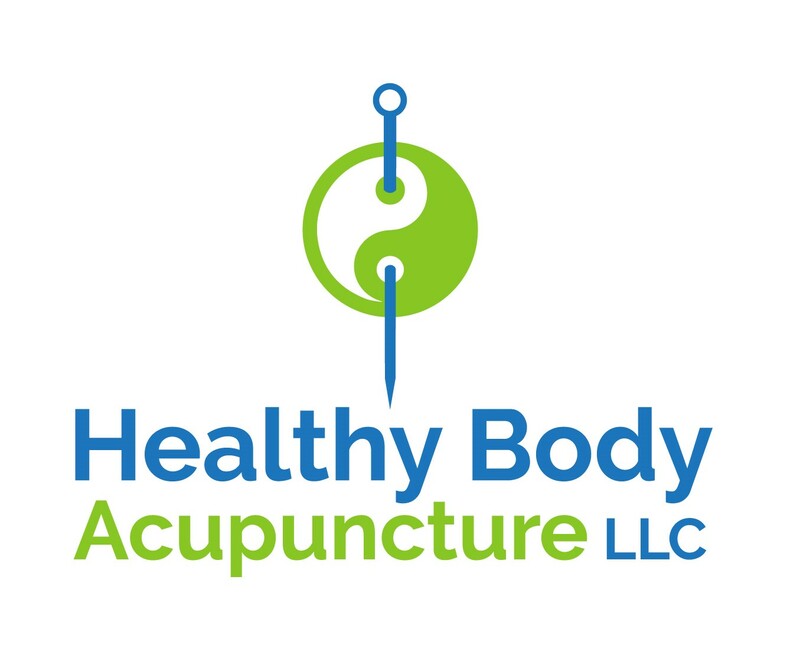 I specialize in working with clients who experience chronic pain. The cause is usually a muscular imbalance brought on by an injury, poor posture, repetitive work or pleasure activities, or too much time sitting. A muscular imbalance can actually pull bones out of alignment, which in turn causes other muscles to compensate and therefore pull other muscles and bones out of position. Over time, this can create chronic pain and before you know it, you’ve received the number of allowed steroid shots, your pain has returned, and are scheduled for surgery. I help relax and relieve those overstressed, overstretched muscles and return them to a more natural, healthy and flexible state. I’ve been practicing massage for more than 10 years; and I have treated all kinds of ailments from frozen shoulder and chronic neck and back pain to plantar fasciitis As a former science teacher, I love learning as well as teaching. So I stay abreast of the latest research about massage, health and wellness. And I offer a variety of techniques tailored to meet your needs. From sports injuries and rehab to active stretching, I can work with your body to get you feeling like you should again. During our initial interview and assessment, we will discuss your needs, concerns, lifestyle, and habits that might have contributed to your situation. Then we will discuss your immediate and your long-term goals. We will also discuss little life style changes to help you feel good again. You’ll be surprised how quickly we can work together to make measurable improvements and get you feeling better.